I personally have worked with Virginie and her business for many years. I can give her and her staff the highest recommendation. Mouse over the image of Facebook below to zoom in on any part of the FB Timeline. Fill this wide, open space with a unique image that represents your company at its best. It's the first thing people see when they visit your timeline. 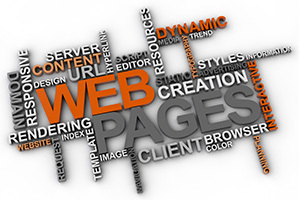 Our graphic designers can custom design a banner that stands out from your competition. Share and highlight your most memorable business news, posts, photos and business milestones on your timeline. This is where you can share your message from beginning, to middle, to now. The movies you quote. The songs you have on repeat. The activities you love. Now there's a new class of social apps that let you express who you are through all the things you do. 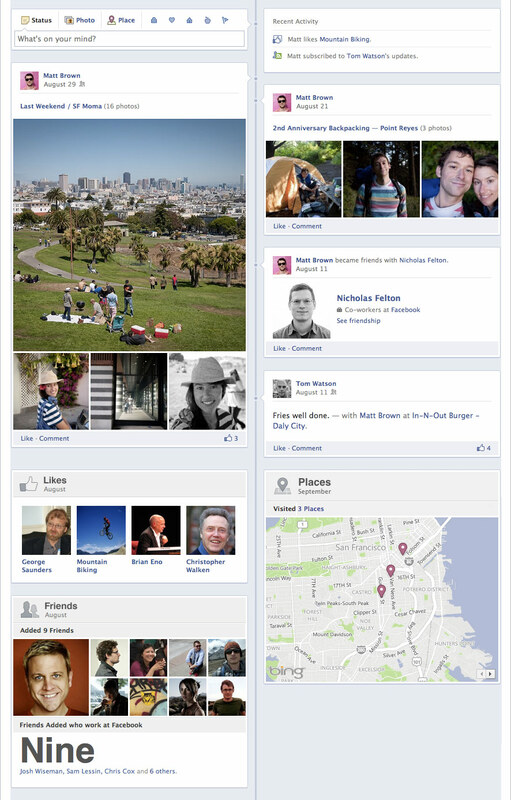 Timeline is the new virtual space in which all the content of Facebook users will be organized and shown. Replacing the Facebook Profile and Facebook Page, in a Timeline the photos, videos, and posts of any given user will be categorized according to the period of time in which they were uploaded or created. Posts and events are displayed along a timeline that runs through the center of the profile, with the option of adding events that occurred prior to the user joining Facebook as well as "hiding" posts. Some experts see this as a crucial step on the use of social networks. In March 2012, Timeline became available for "Facebook Pages", and by the end of the month, Facebook had forced all Facebook Pages (not Profile pages) to convert to the Timeline layout - against the will of many page admins. Like the Wall, users can set Timeline privacy settings to change who can see their entire profile. Users' friends have the ability to post messages on the user's timeline.